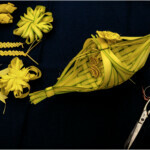 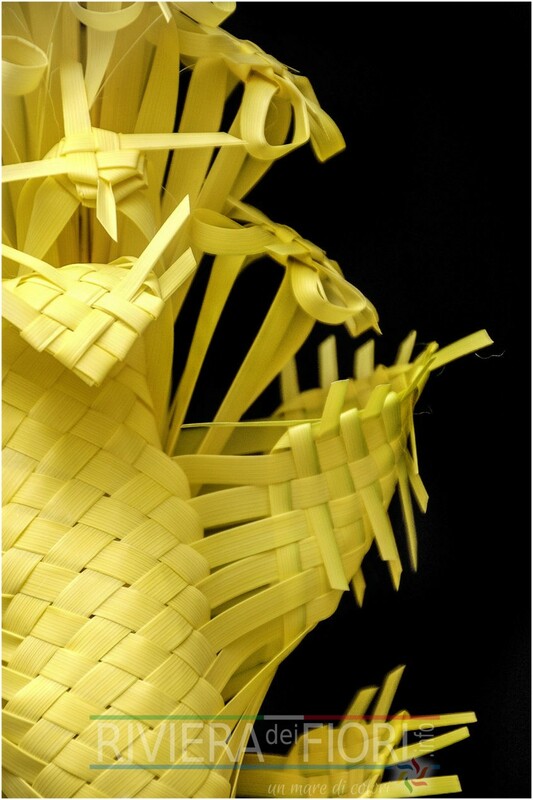 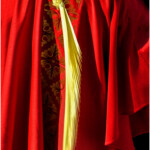 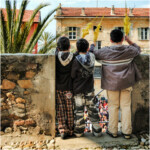 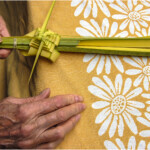 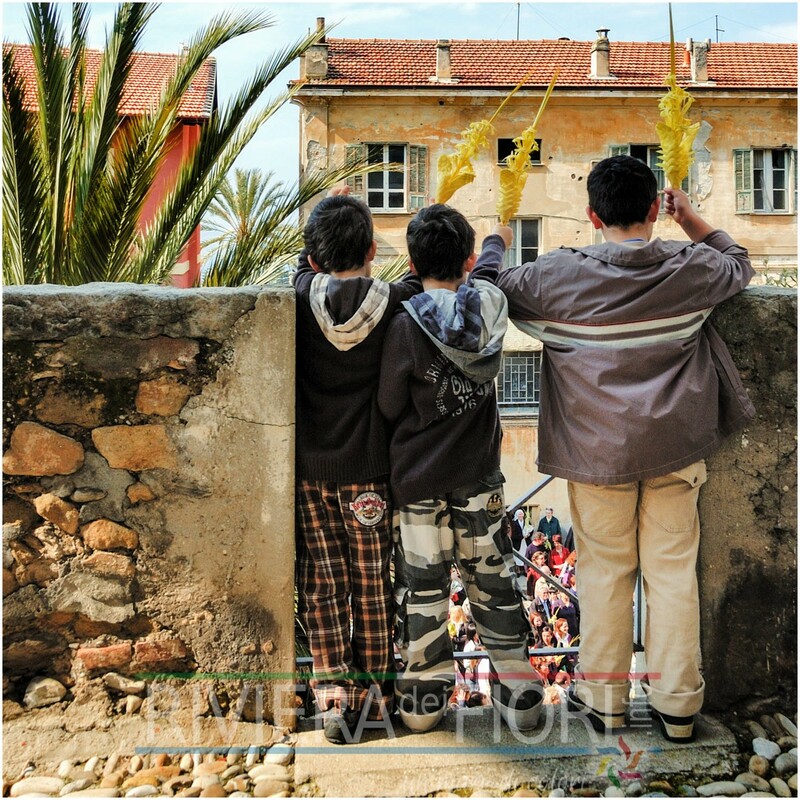 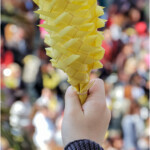 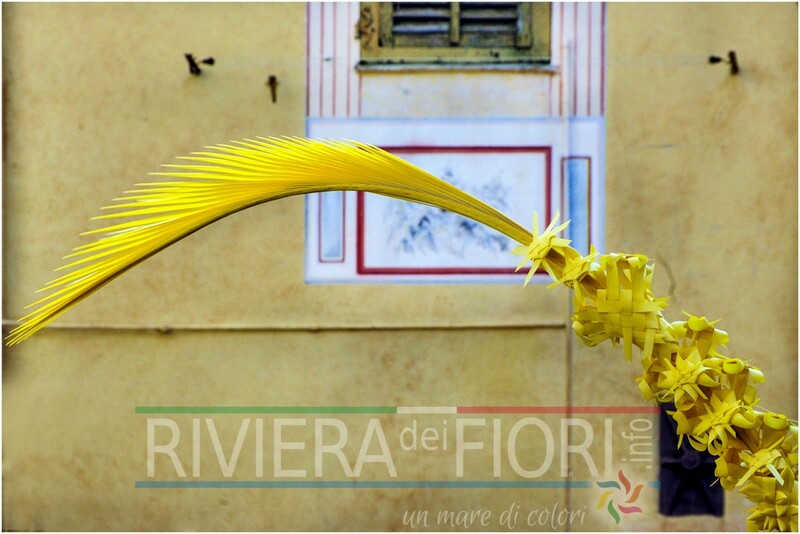 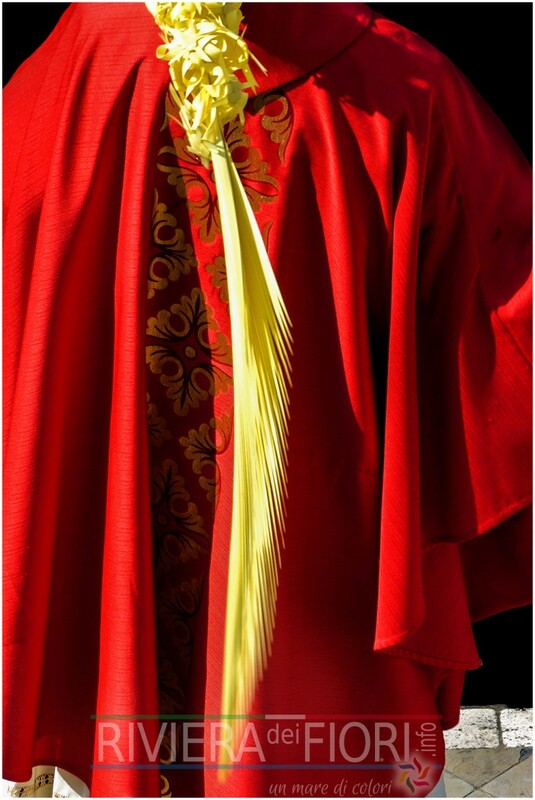 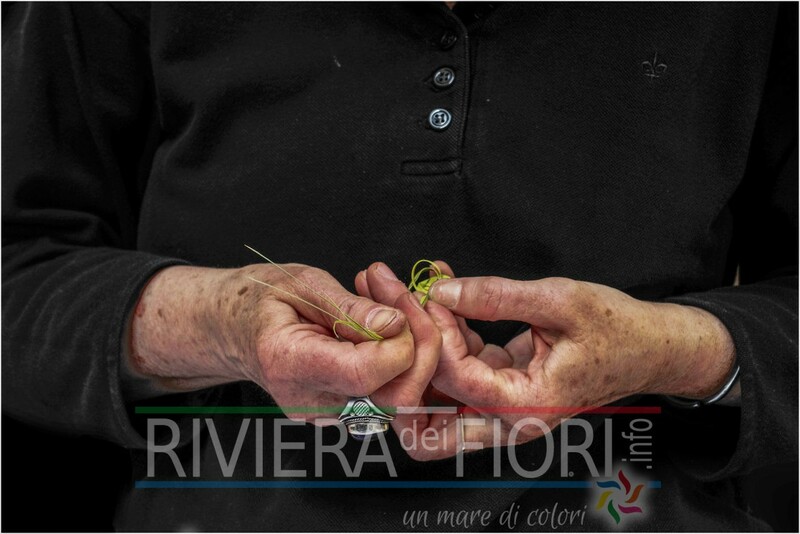 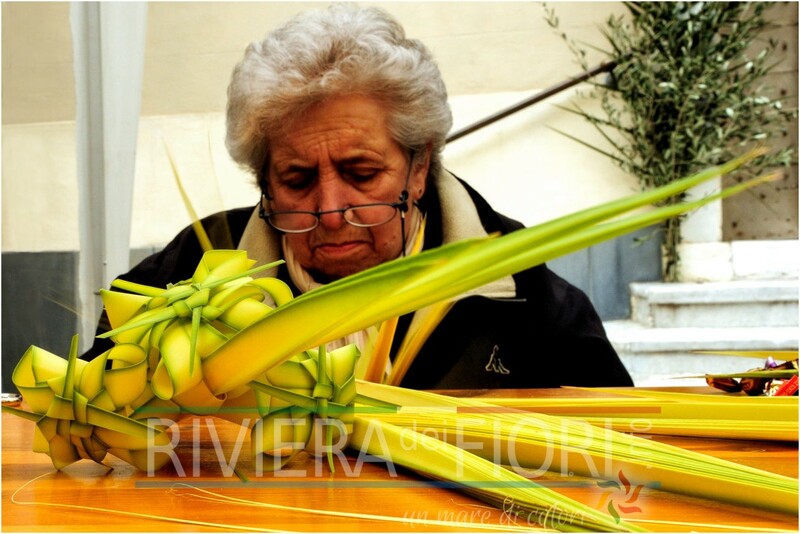 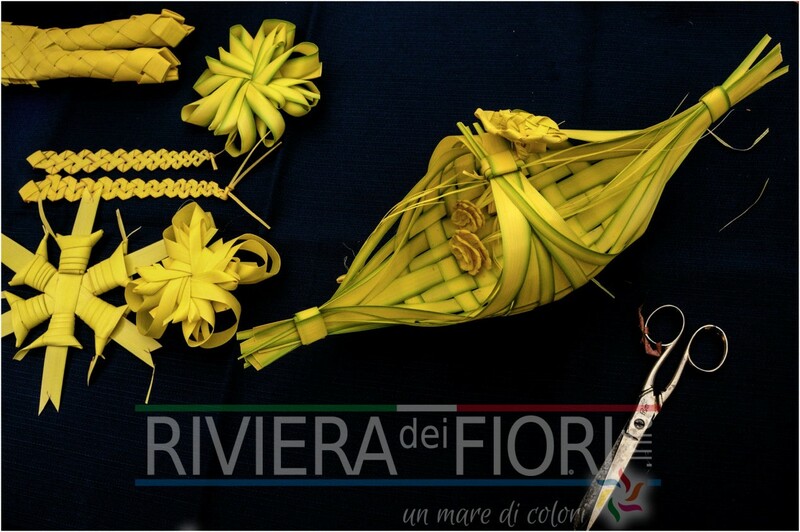 On the Sunday preceding Easter, the cities of Bordighera and Sanremo are the protagonists in the Riviera of the secular tradition of the Parmureli, the palms woven into artistic and religious shapes. 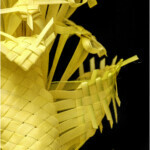 The production of these items starts roughly 9 months before Palm Sunday. 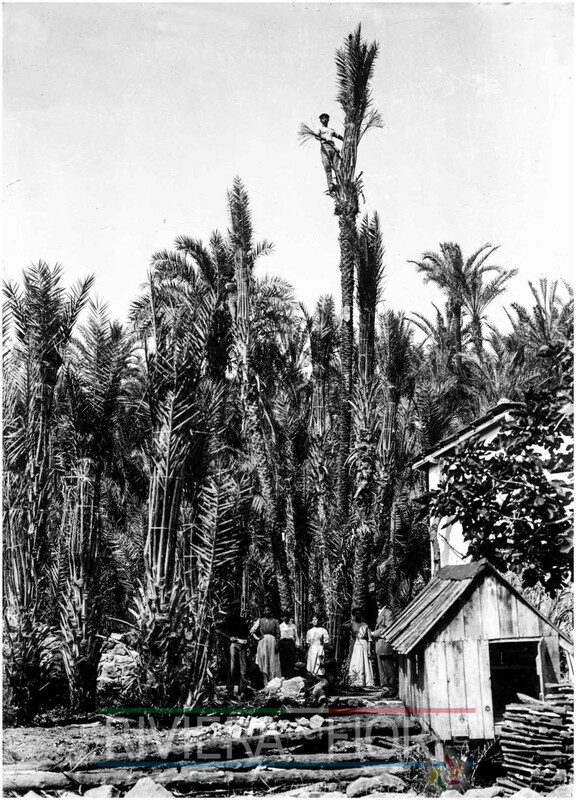 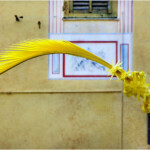 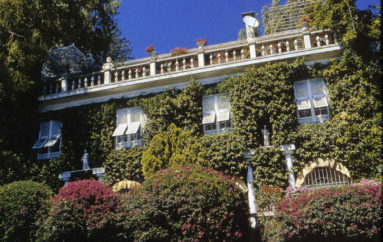 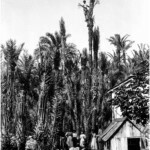 During the period which precedes the moon of Santa Maria Maddalena (22 July), the “Parmurà” nimbly climb along the palm trunks until they reach the top of the leaves, roughly 20 metres above the ground, and carve some branches with precise axe cuts in order to bend them upwards and tie them together until they form a tip to envelope the heart of the tree. 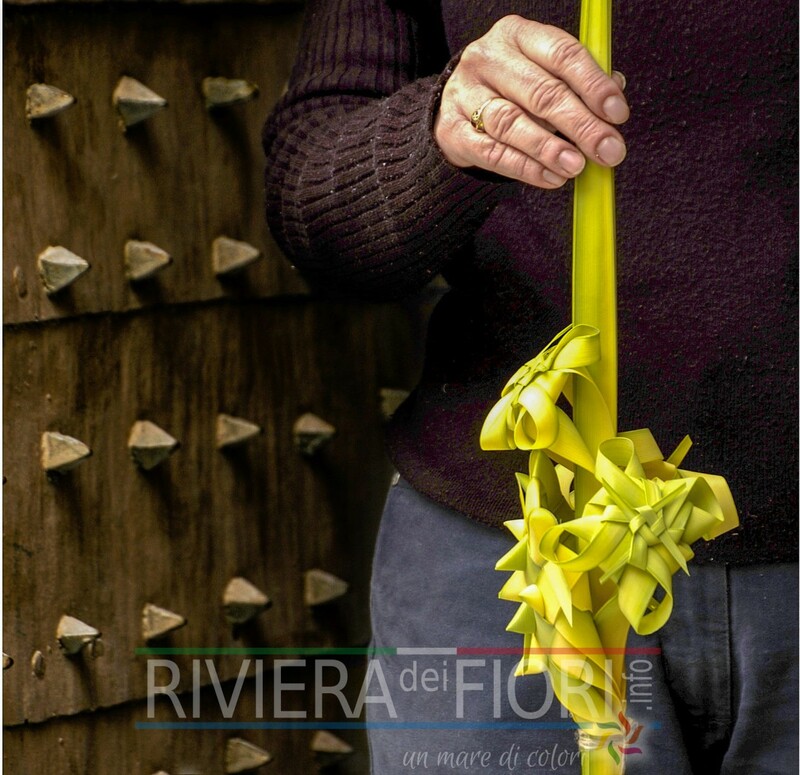 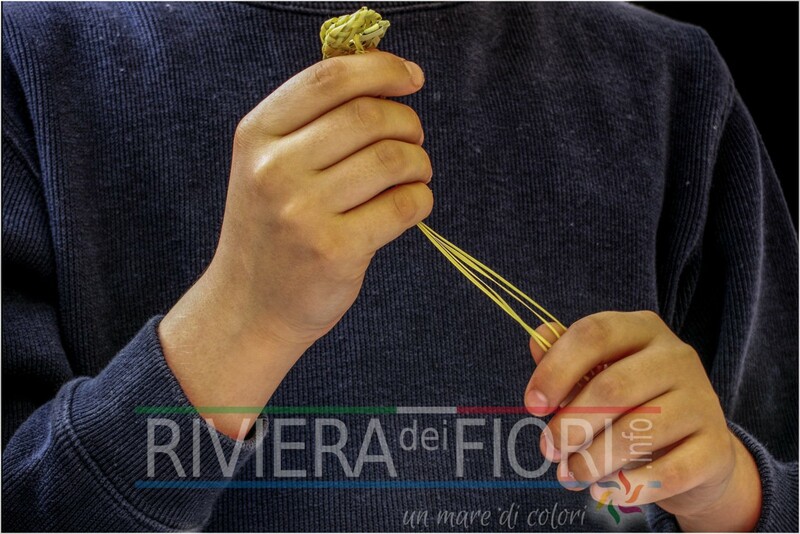 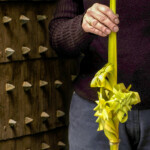 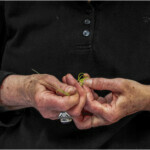 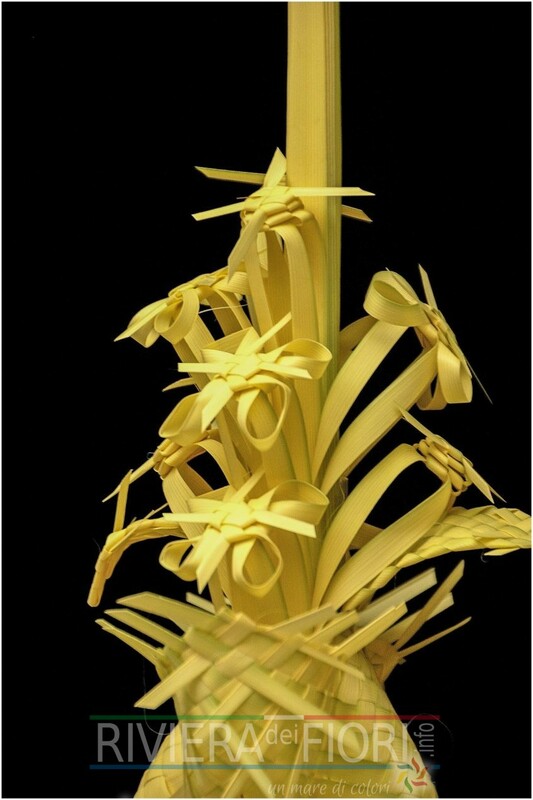 When Palm Sunday approaches, the branches are untied and the “semelli”, the young internal branches grown in darkness at the centre of the tip tied a few months before, are collected. 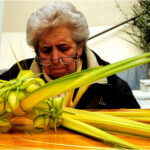 The Semelli are then cut into pieces and the tip is kept for the most prestigious parmurelo. 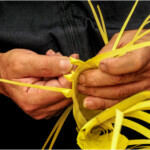 The art of weaving has been passed down from generation to generation and often the techniques remain secret. 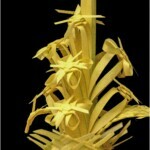 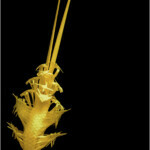 The light and thin leaves are given very different shapes: roses, fish, doves, and crosses, just to mention a few. 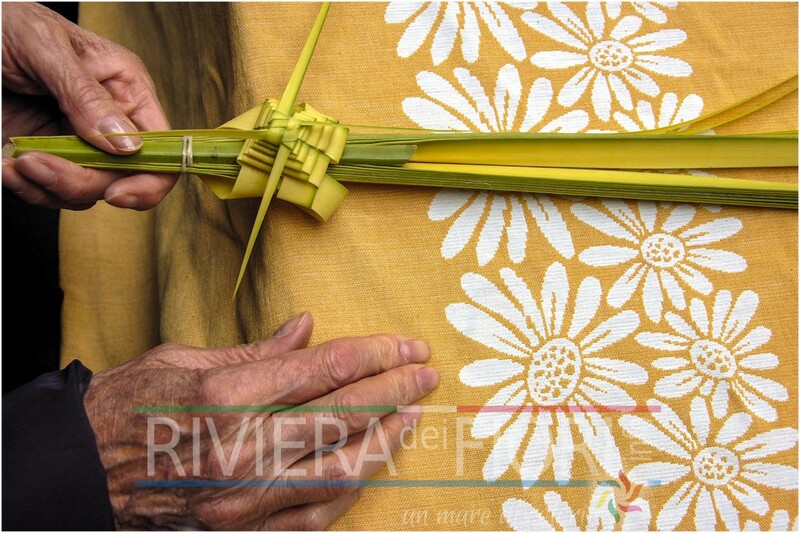 As is traditional, the Parmureli are blessed during the Palm Sunday mass and exchanged or donated among worshippers as a sign of peace. 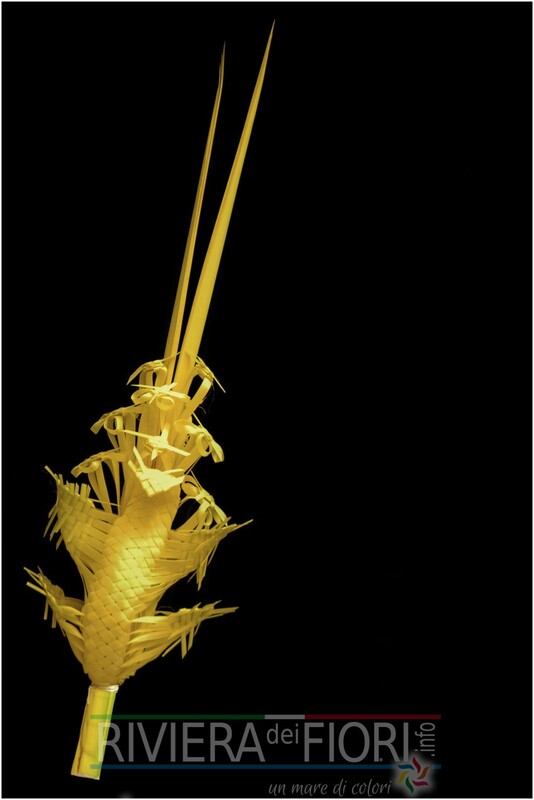 The history of the Parmureli goes back to 1586, following an episode which occurred during the erection of the Egyptian obelisk, dedicated by Caligola to Augustus and Tiberius in 39 AD, in the square of San Pietro in the Vatican during which the Pope had forced everybody to keep silent on pain of death. 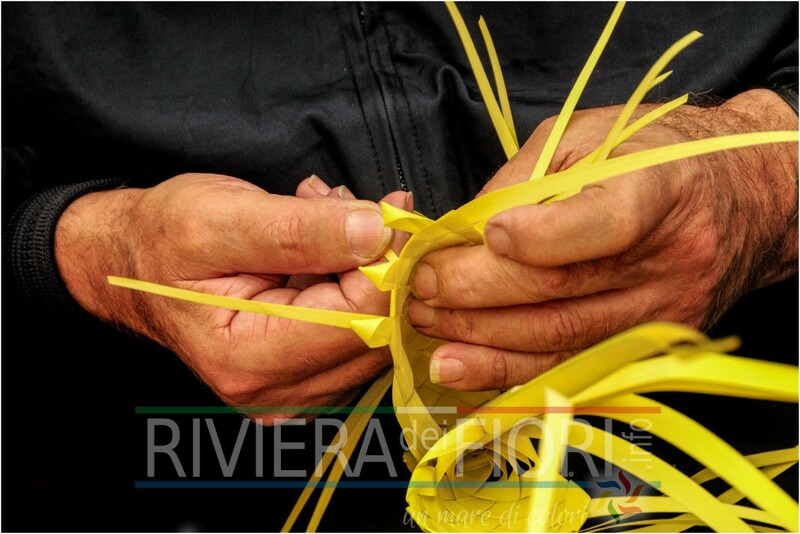 The ropes which were lifting the heavy monument risked snapping because of the tension; it was then that the sea captain Giovanni Bresca (considered by many to be from Sanremo, but who some experts believe to be from Bordighera), in the religious silence of Piazza San Pietro shouted out the sentence which then became famous: “aiga ae corde” (literally “water to the ropes”) an operation which would swell the ropes and make them more resistant, thereby ensuring that they did not snap and allowing the obelisk to be installed. 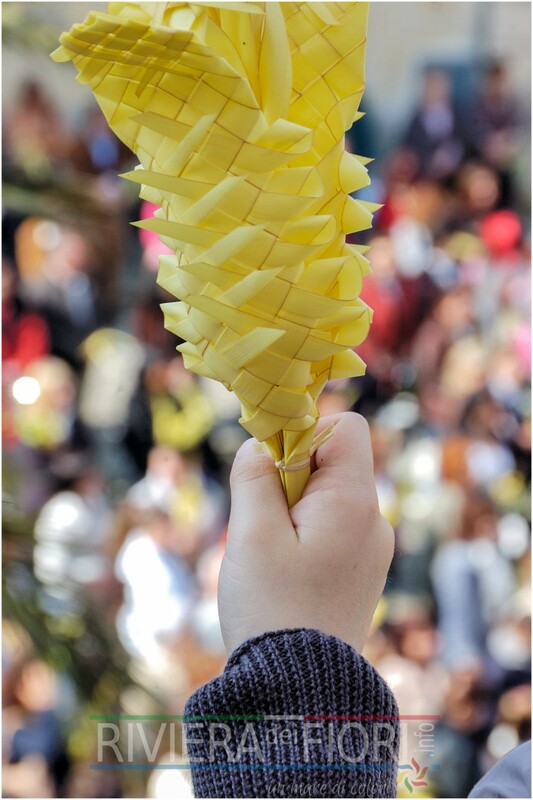 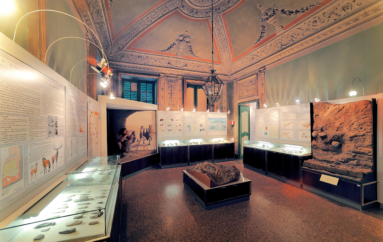 Pope Sixtus V, acknowledging the value of that suggestion, gave Bresca and his progeny the privilege of supplying the Vatican every year with the necessary palms for the Sunday preceding Easter; a tradition which is still honoured by a member of the diocese of Ventimiglia-Sanremo.